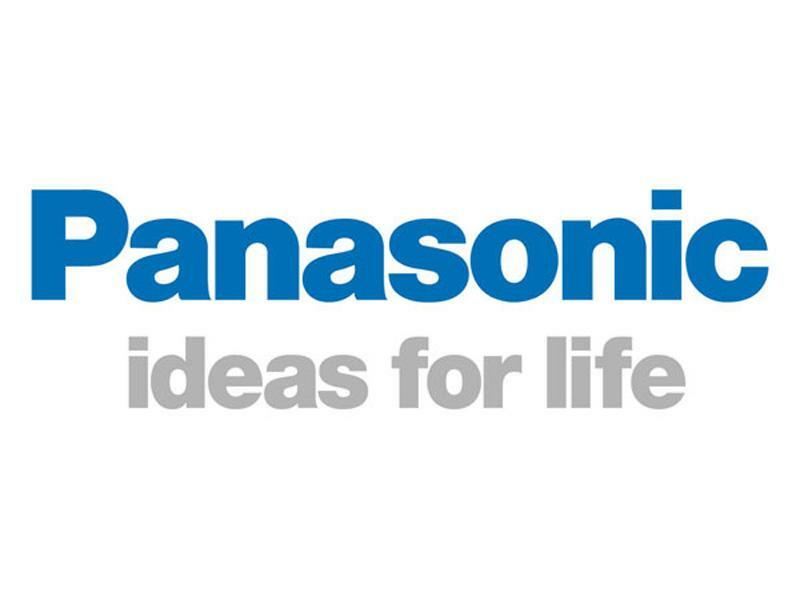 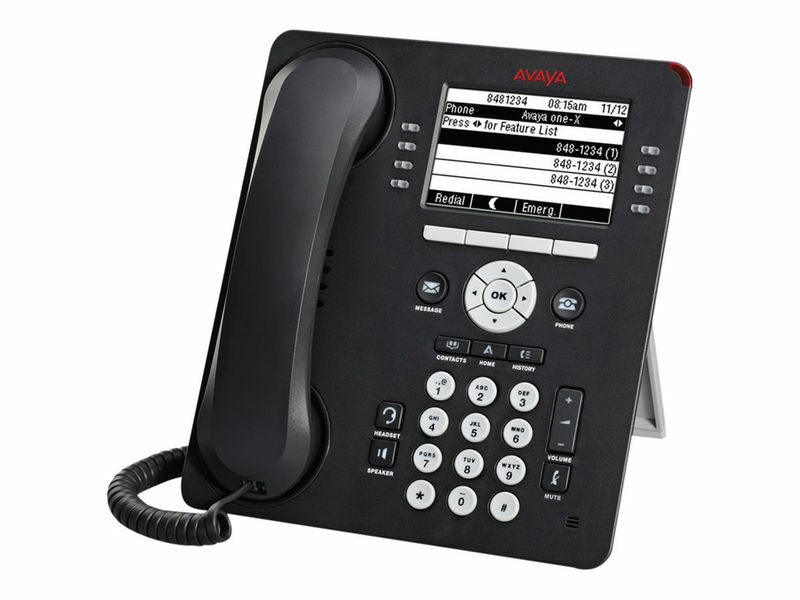 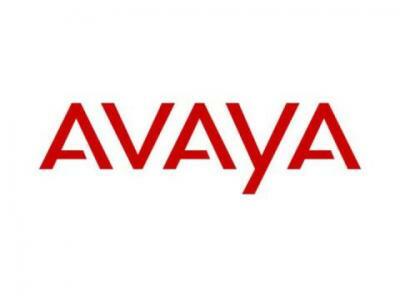 Utilizing products from Avaya, Panasonic, and Mitel, we offer professional services to install, service and program phone systems, whether your business is small or large. 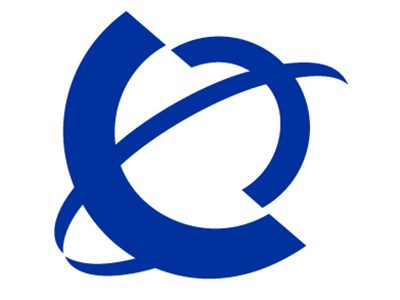 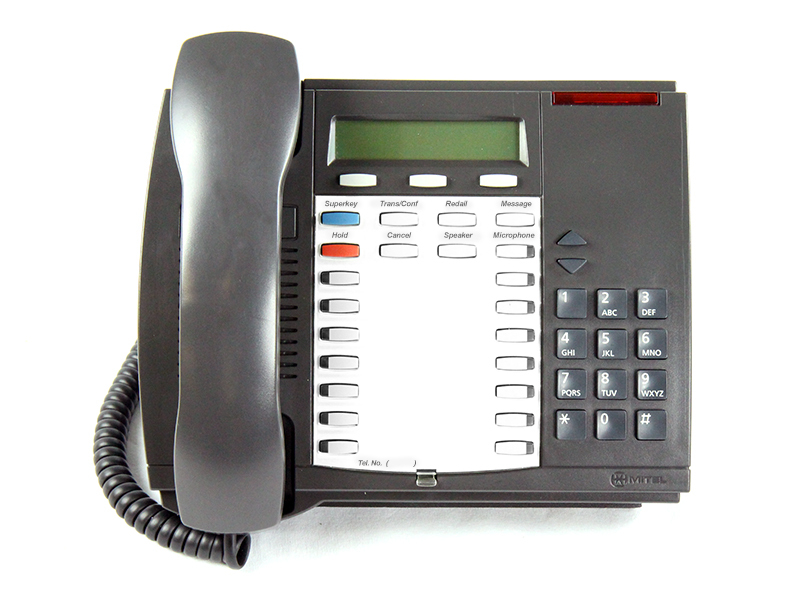 We also service legacy systems, such as Nortel. 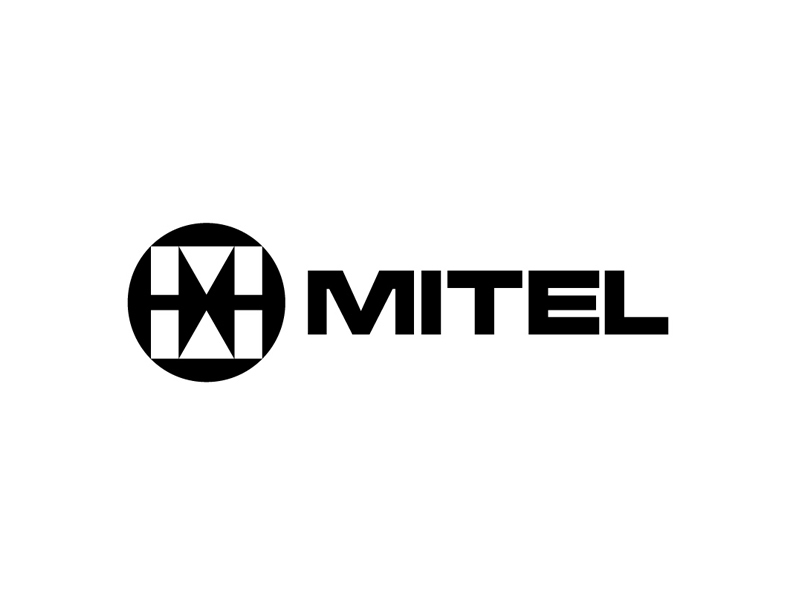 We offer solutions from mutliple brands. 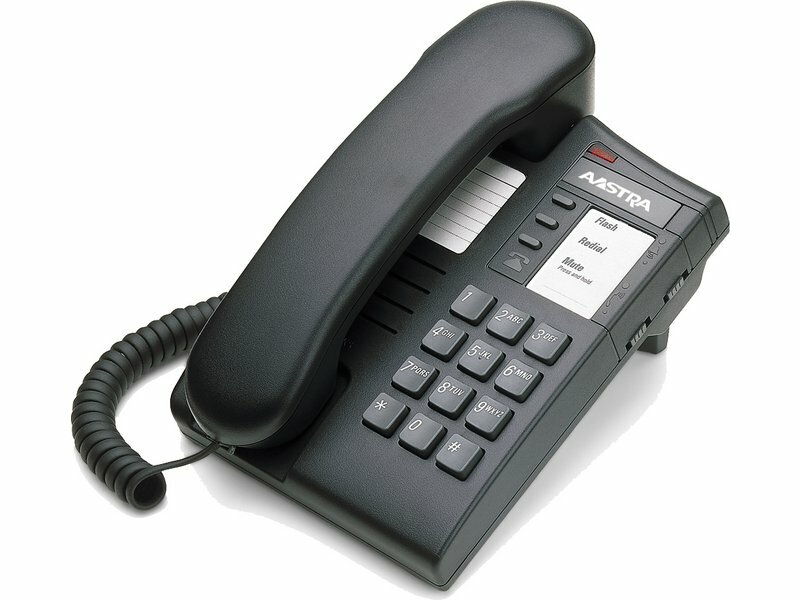 We carry legacy phone sets in stock, to cover all of your service needs. 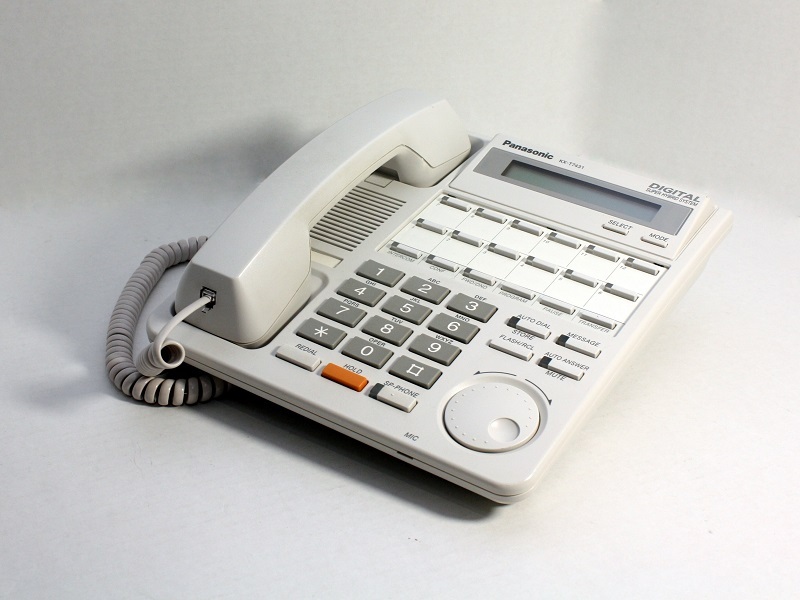 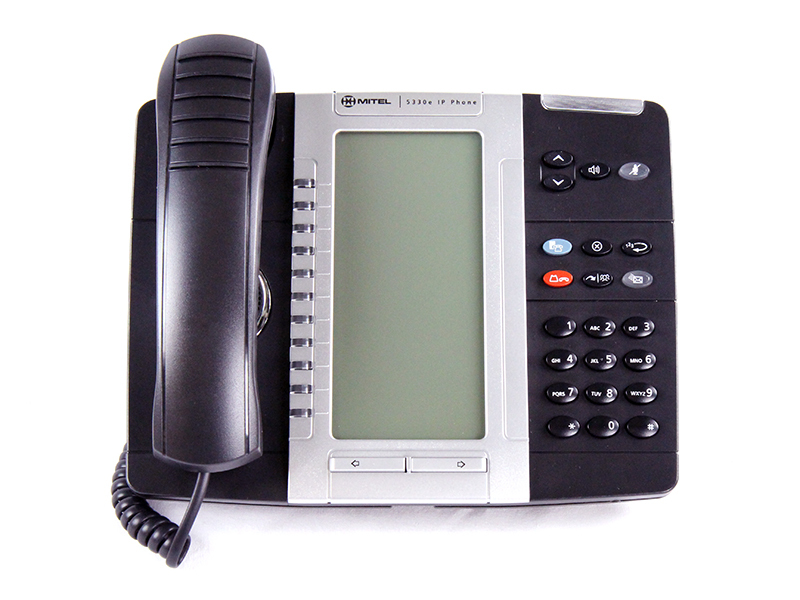 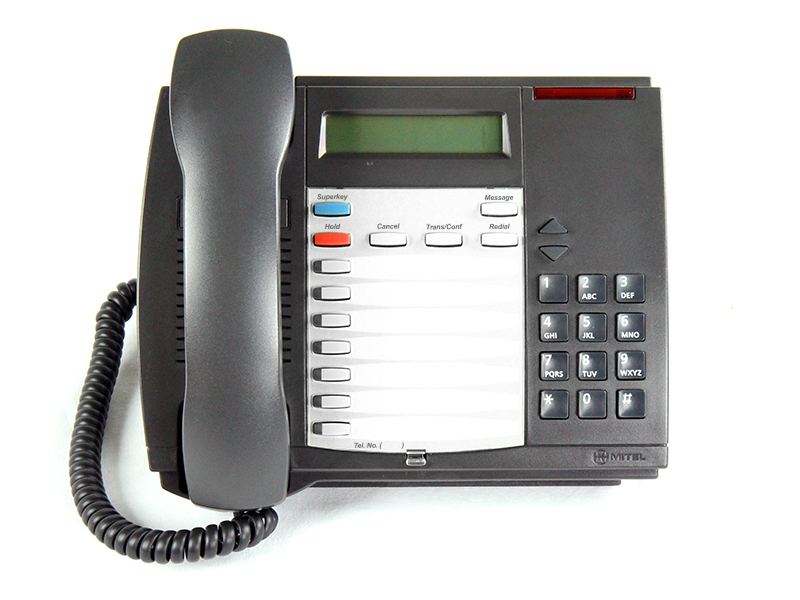 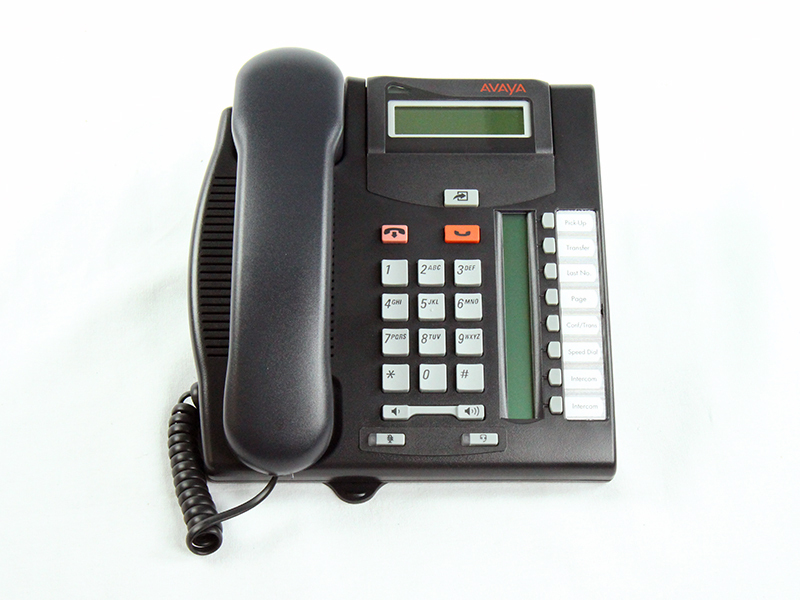 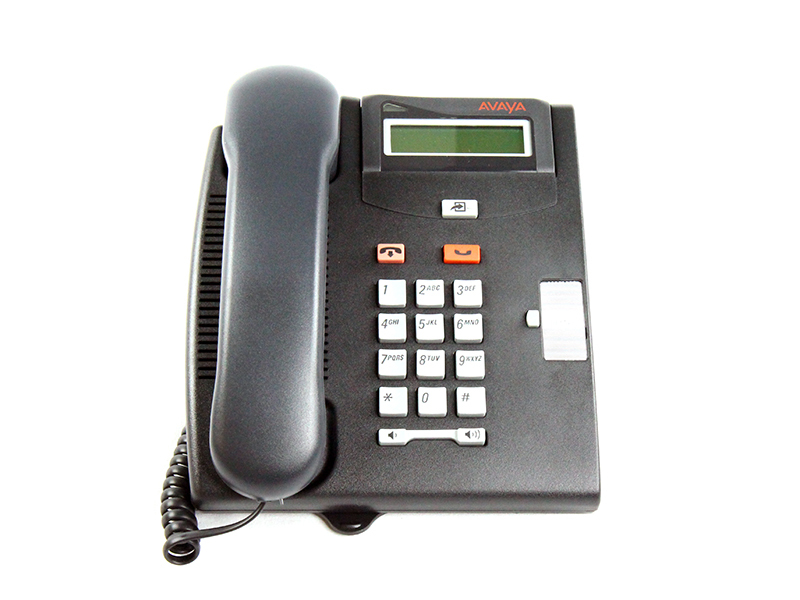 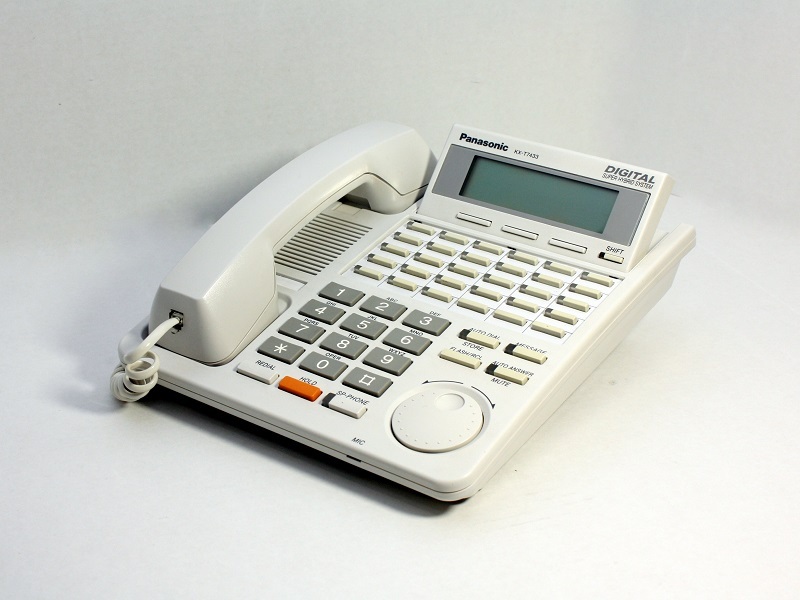 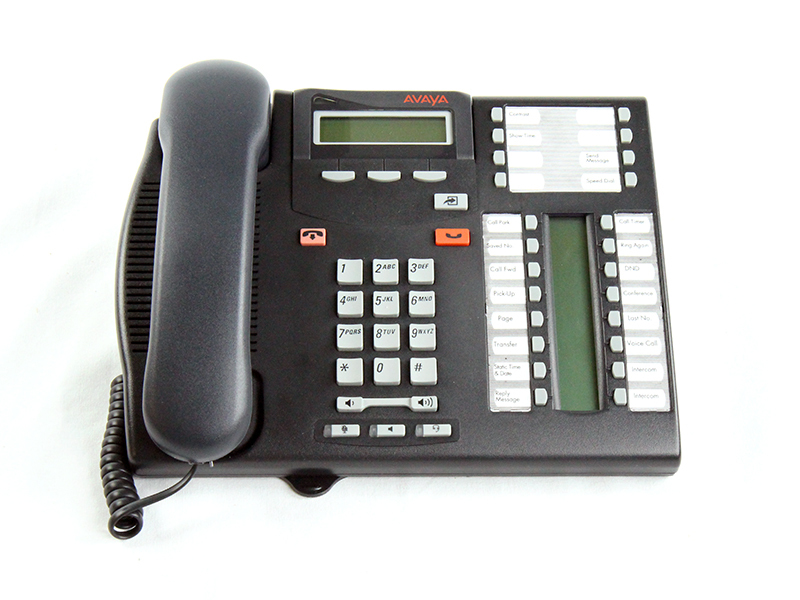 We also install and service a wide assortment of telephone systems as well.